Staying within the area around Palestine and Tyler ? Safe, timely delivery of your possessions. That's why we treat each customer's move individually, properly assessing your needs before the move begins. Our experience enables us to offer extremely competitive pricing without compromising quality and attention to detail. Thompson Discount Movers & Storage is a long distance moving specialist. 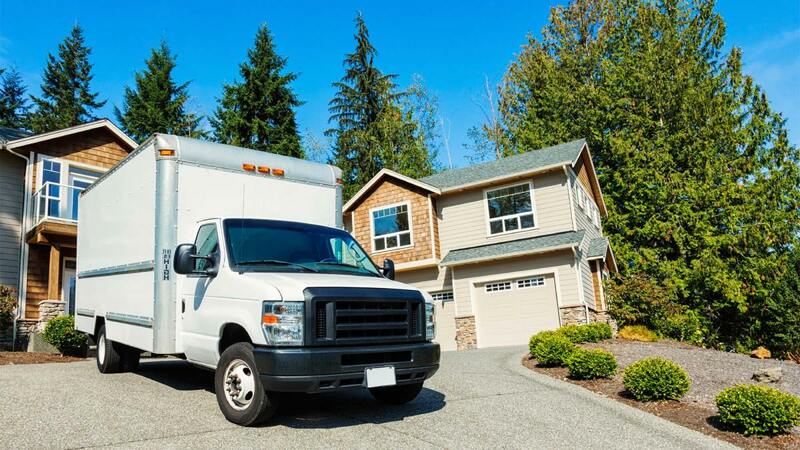 Long distance moves are different then local moves and require a special set of skills, licenses and experience. Our years of experience as an authorized interstate agent for American Red Ball have taught us how to achieve hassle free, on-time moves time after time. How Are Long Distance Moves Priced? Did You Know? A "Long Distance Move" is defined by federal regulations as any move of 100 miles or more and any move that crosses a state line (even if under 100 miles). 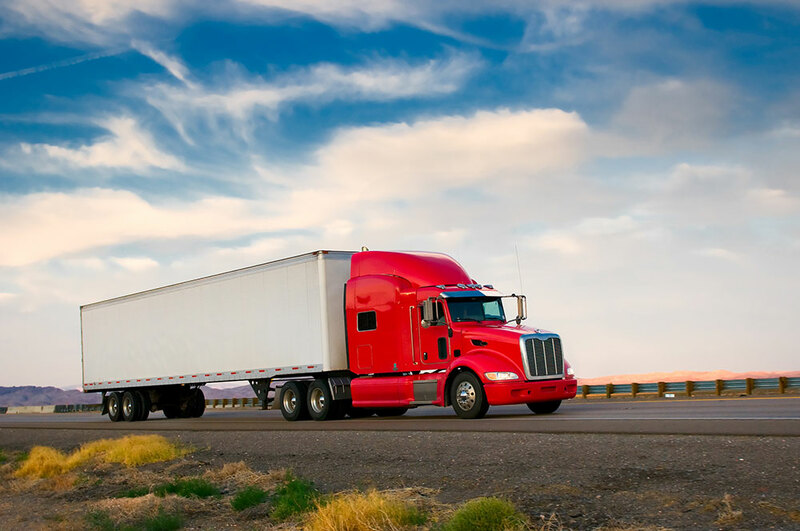 The two main factors that determine the cost of your move are the distance you are moving and the weight of your shipment. Like most people, you probably don't know the total weight of your belongings so in order to determine an approximate weight for your move, just use our FREE Online Estimate system. You should note that, like all other moving companies, we will be unable to determine the exact weight of your shipment until the actual day of the move. We welcome you to join us at a government regulated weigh station while we weigh the truck with and without your shipment fully loaded. The difference between those two weights is the weight of your shipment. So called "Accessorial Charges". These are things that keep the truck away from the door of your new or old home such as flights of stairs, elevators, narrow access lane, etc. Your choice of additional value protection for your possessions. Storage of your goods while you settle in your new home.